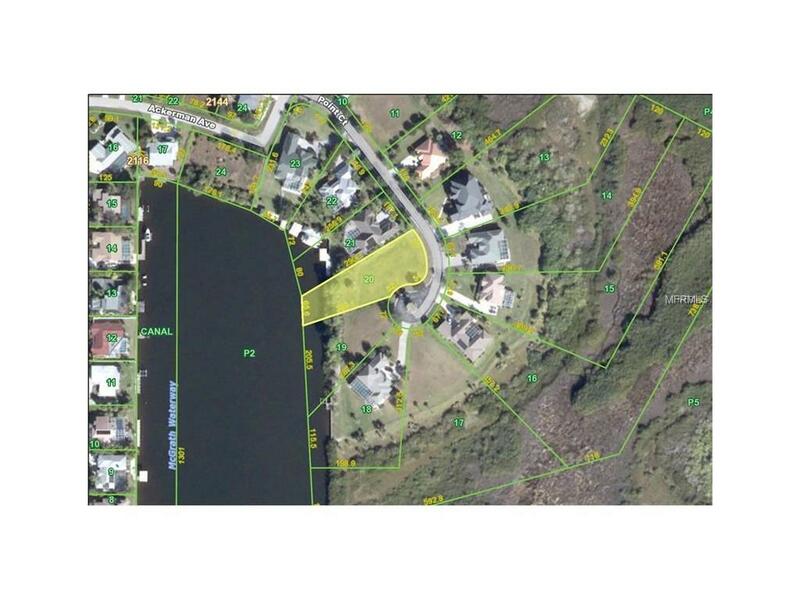 Great opportunity to build your custom home on this oversized waterfront cul-de-sac lot in a GATED COMMUNITY of upscale homes, McGRATH POINt ESTATES. 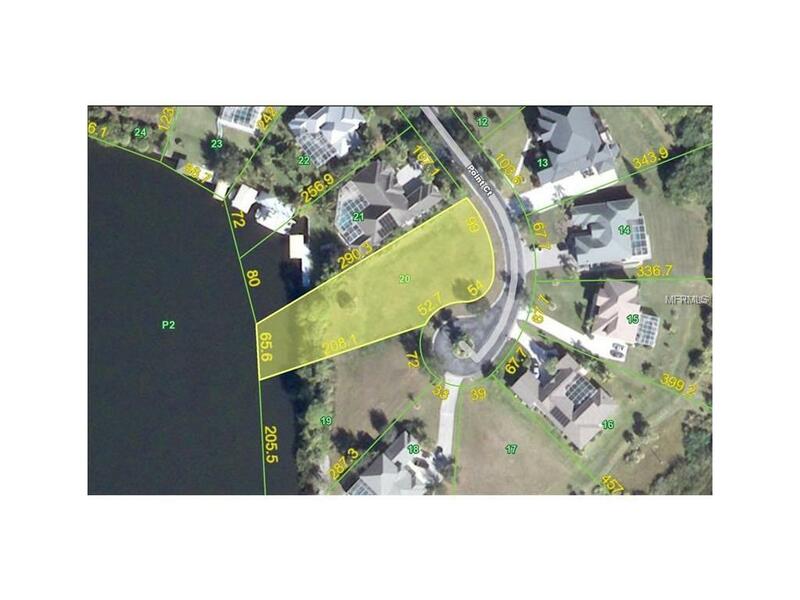 66 feet of waterfront on OVER 1/2 acre. SAILBOAT ACCESS (no bridges) to Charlotte Harbor and on to the Gulf of Mexico. County water and sewer available. Private community minutes from shopping, dining, medical care, waterfront parks, entertainment. Build your dream home in an outstanding community.